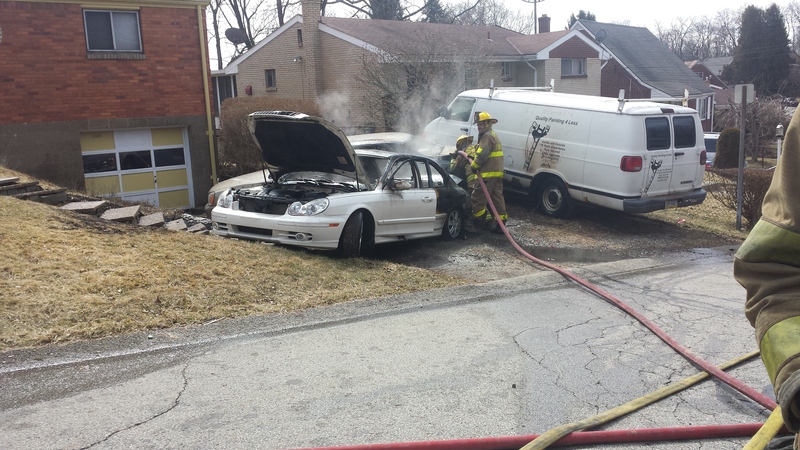 Around 2:30 p.m. on Sunday, Stations 226 and 227 were alerted for a multi-vehicle accident with one vehicle on fire. 226 Engine arrived on scene with 2 vehicles fully engulfed in the driveway of a residence and stretched an attack line and began suppression. 226 Chief also requested station 223 to be added to the call. 227 Rescue arrived shortly after and pulled a second attack line off 226 Engine and assisted with suppression and overhaul. Crews operated and made a quick knock down of the fire.